Wichita — Questions over whether the proposed $12.2 billion merger of Westar Energy and Kansas City Power & Light is detrimental to utility customers could lead to possible rejection by Missouri regulators. Missouri-based Great Plains Energy announced in May that it had reached an agreement to purchase Kansas-based Westar Energy and consolidate operations to serve 1.5 million customers on both sides of the state line. 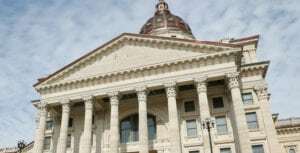 The future of that plan appears to hinge in large part on whether the transaction would harm customers and whether Westar, Kansas’ dominant utility company, technically is a “public utility” under Missouri law, The Wichita Eagle reported. If the Missouri Public Service Commission claims jurisdiction and decides the sale would hurt the state’s electric customers, it could quash the deal. The commission’s staff says job cuts and possible outsourcing could harm customers if the deal goes through. The staff also claims Great Plains violated a 2001 agreement with the agency that it wouldn’t acquire any public utilities without commission approval. Great Plains counters that combining the two companies would benefit customers on both sides of the state line. Great Plains also insists it doesn’t need Missouri approval of the deal because Westar isn’t a public utility under Missouri law. 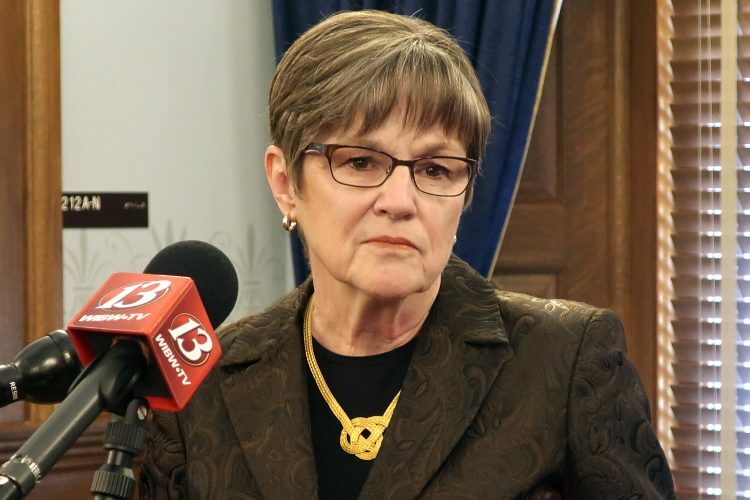 The Public Service Commission closed a staff investigation into the transaction last week and invited its staff to file a formal case challenging the merger if it thinks the deal would hurt customers. 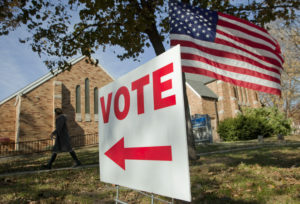 James Owen, acting director of Missouri’s Office of Public Counsel, said he believes commission staff will file a challenge, but if not, Owen said his office will. 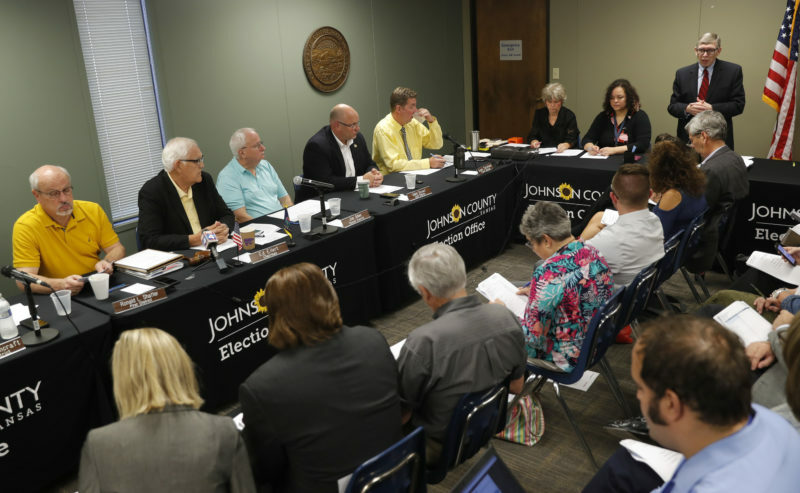 In Missouri, the public counsel represents the interests of residential and small-business utility customers, similar to the role of the Kansas Citizens’ Utility Ratepayer Board. Commission staff said it sees the potential for two main problems that could hurt customers and the state’s economy if the sale goes through. First, Great Plains would be spending a huge amount of money — including paying off $3.6 billion in Westar debt — for the company, which could hurt Great Plains’ credit rating and force customers to pay higher rates for the company to borrow money. The deal also could lead to layoffs, outsourcing and possibly degraded service as Great Plains tries to capture savings from the merger, the staff report said. “At this time, Staff maintains that all of the known evidence supports a determination that the proposed transaction is detrimental to the public interest and ought not to be permitted to go forward,” the report concluded. The acquisition first has to be approved by the Kansas Corporation Commission, but Great Plains has asserted from the start that it doesn’t need Missouri’s permission. 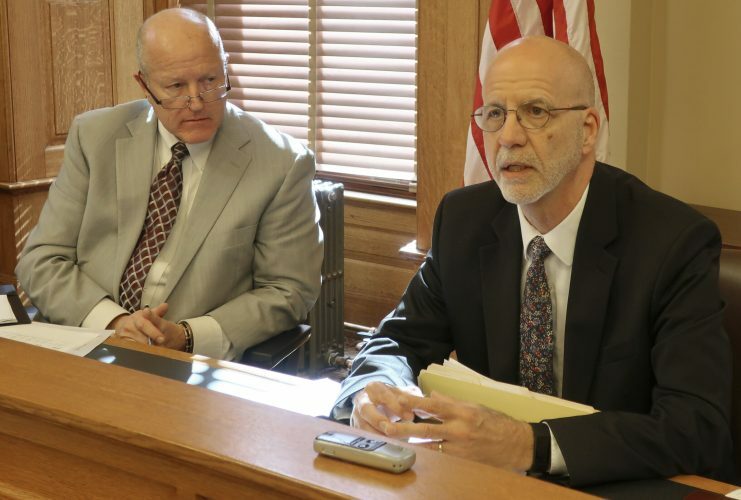 The Kansas commission has until April to make a decision and said last week that it will require Great Plains to prove the deal will benefit utility customers. Missouri’s utility staff argues that a 2001 agreement that allowed Great Plains to incorporate as a utility holding company requires Public Service Commission approval before Great Plains buys other public utilities. Great Plains argues that the term “public utility” isn’t defined in the agreement and thus defaults to definitions in state law. Missouri law defines a public utility as “doing business in Missouri, where Westar is not,” said Chuck Caisley, a vice president of Great Plains. Westar and KCP&L jointly own three power plants on the Kansas side of the state line and Westar owns a 40 percent share of a fourth plant in Missouri, but that doesn’t make Westar a Missouri public utility because the company doesn’t provide power directly to retail customers, Caisley said.